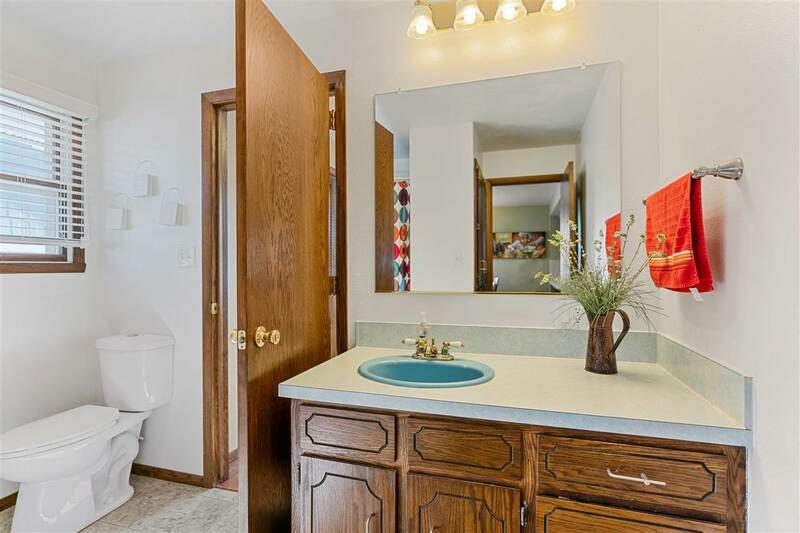 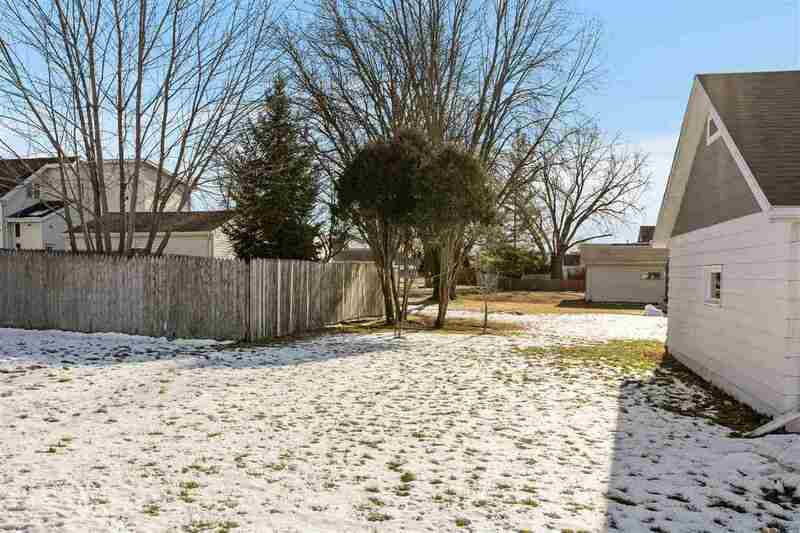 Great location close to elementary school. 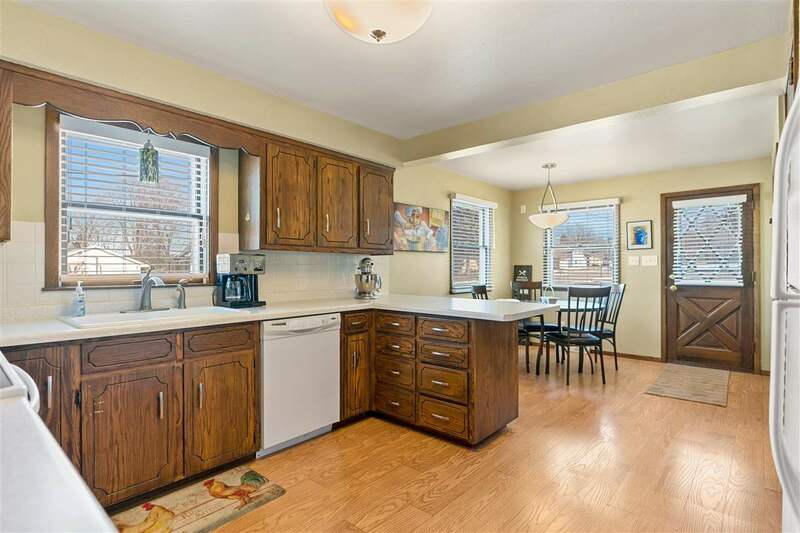 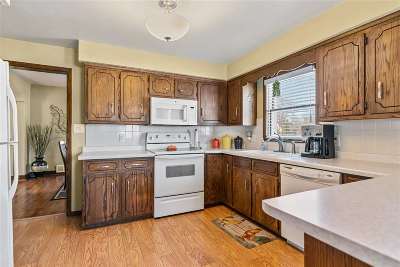 Very spacious eat-in kitchen with plenty of cabinets and counter space. 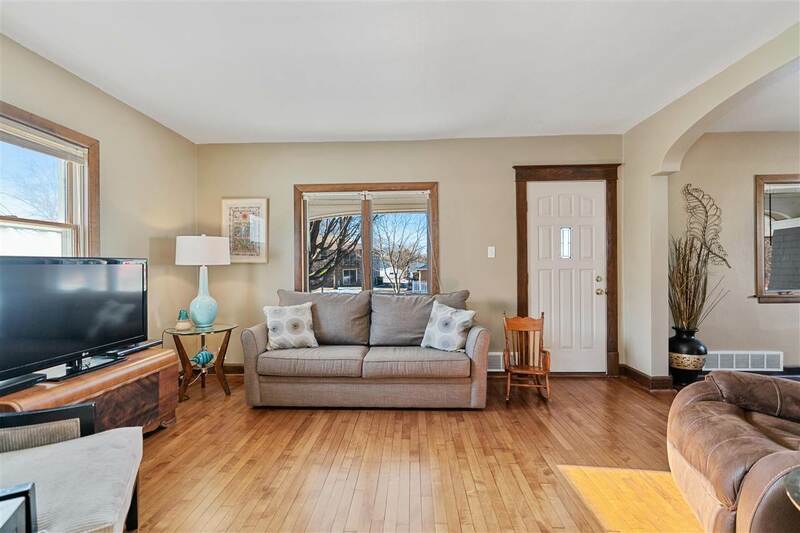 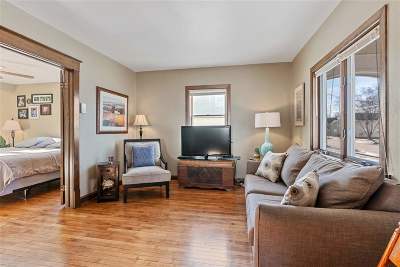 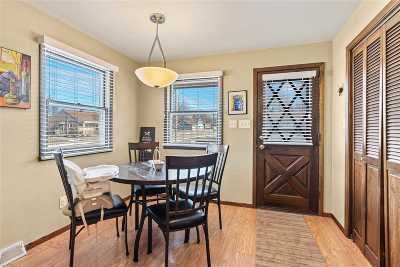 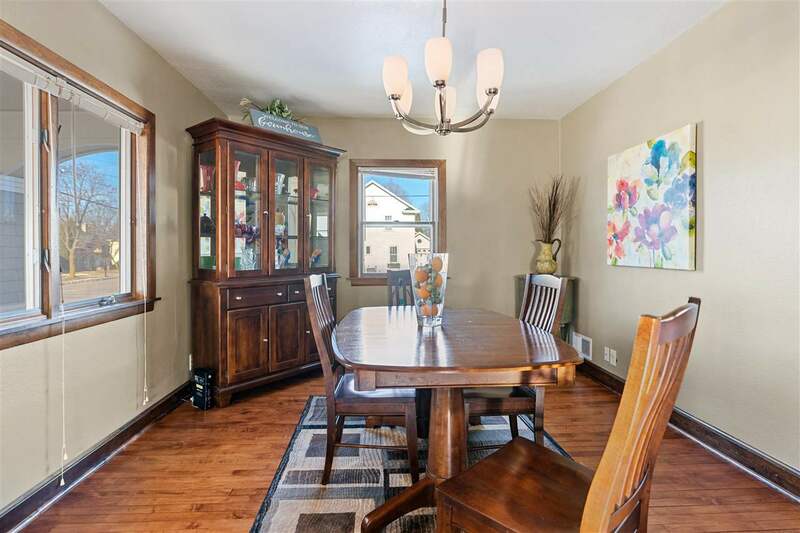 Enjoy the formal dining room adjacent to the living room or have one huge living room. 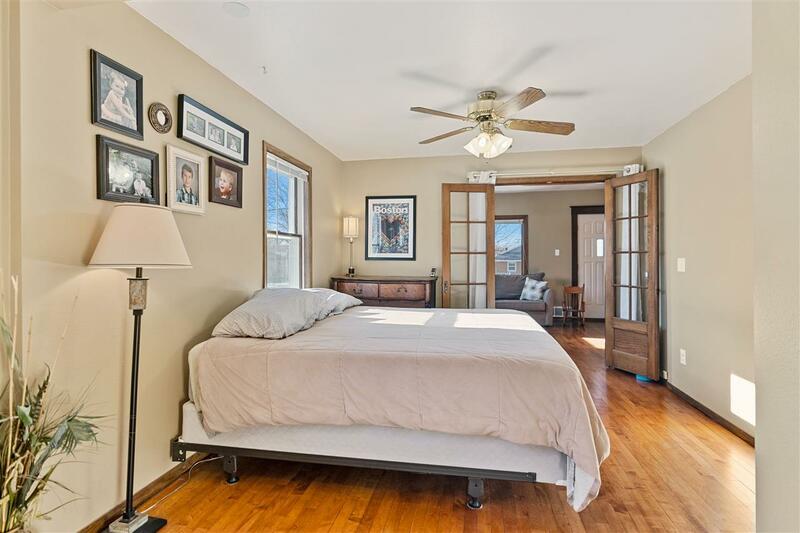 Very large master bed room with french doors. 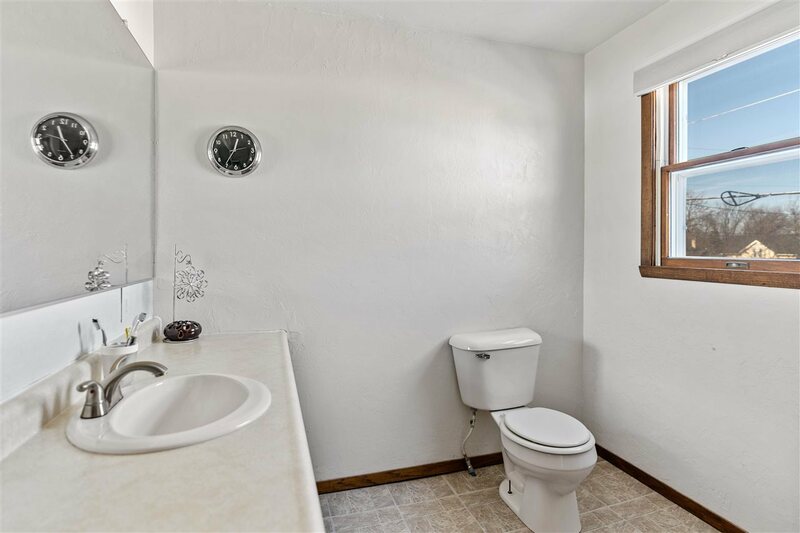 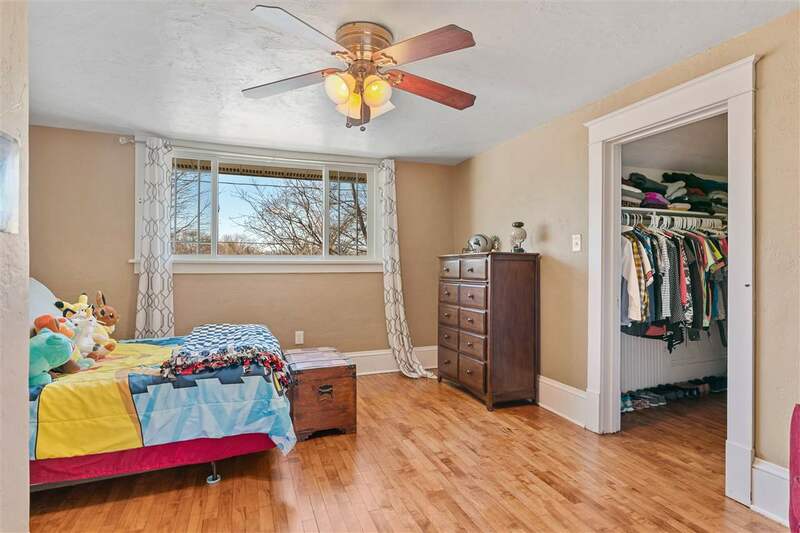 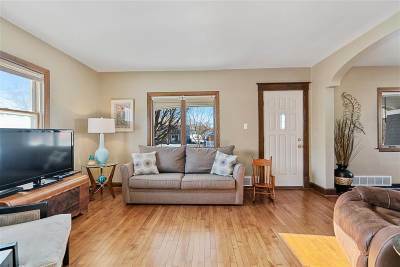 Upstairs find 2 good sized bedrooms and another full bath. 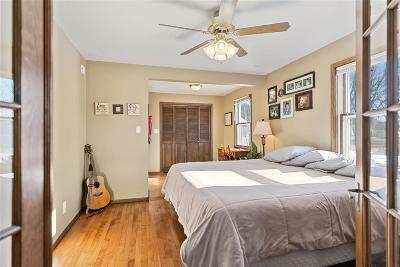 Gorgeous refinished woods floors throughout most of the home. 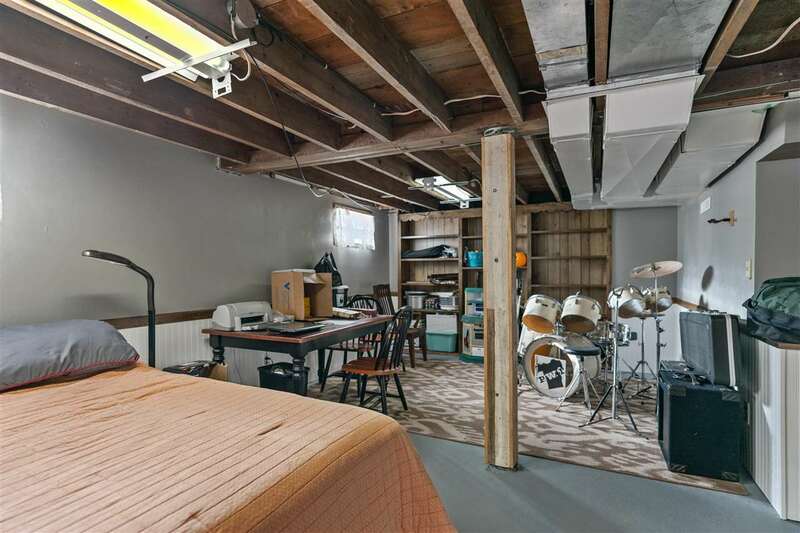 Really nice basement has a partially finished room, just add carpet. Updated roof shingles, updated landscaping and freshly painted throughout. 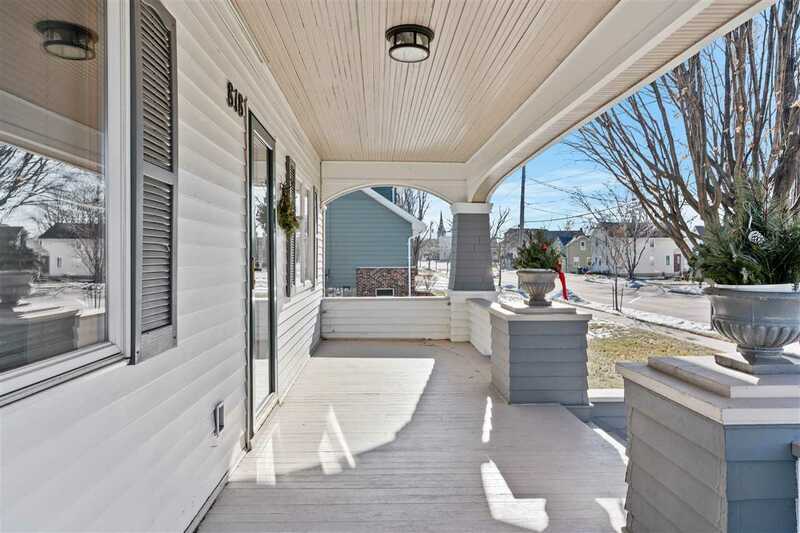 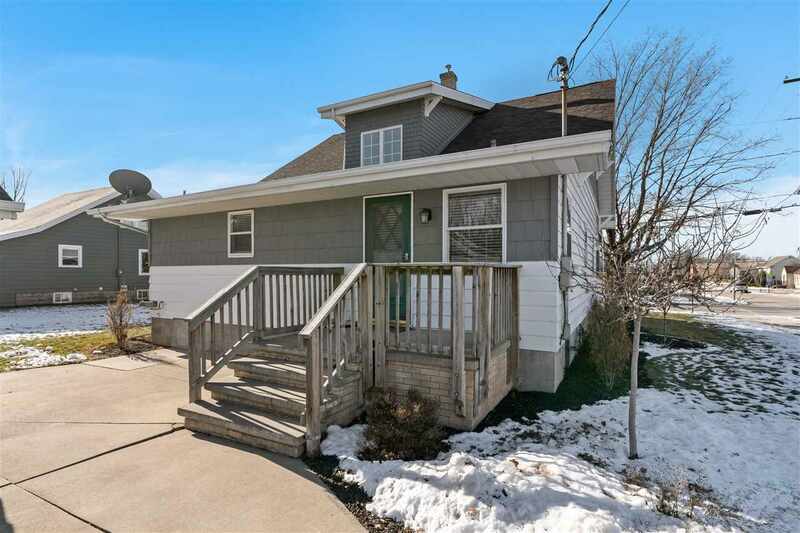 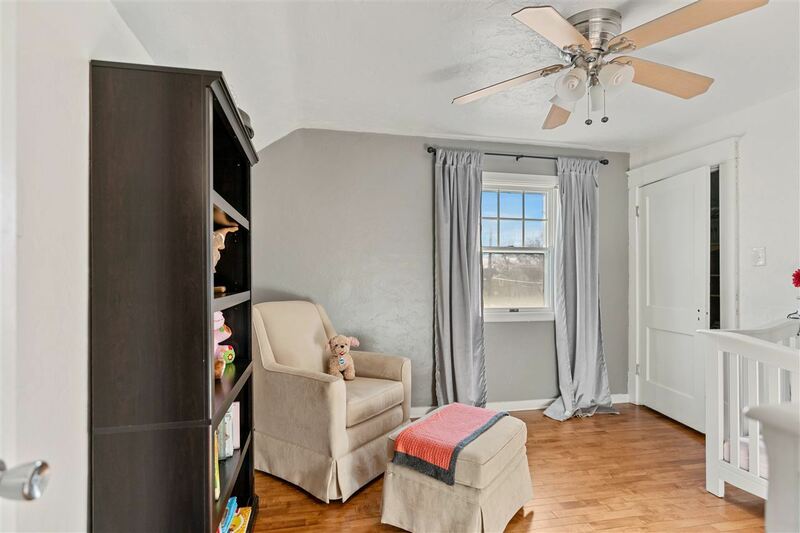 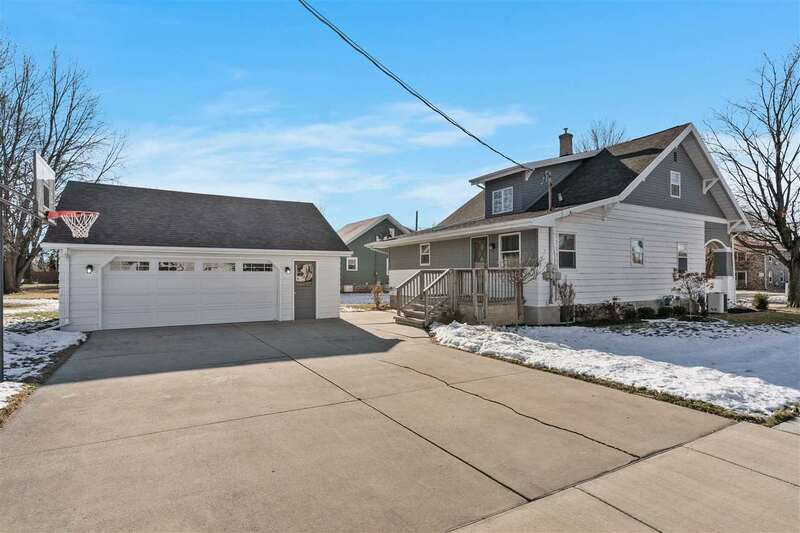 You will love the garage with updated overhead door and stairs leading to a huge loft. 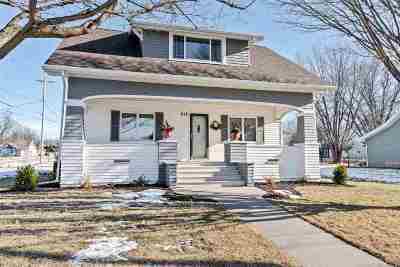 Directions: Main St In Little Chute To North On Depot St. Or 00 To South On Depot St.